Liverpool host Burnley at Anfield on Sunday looking to get back to winning ways following last weekend's Merseyside derby draw. Jürgen Klopp's men were held 0-0 at Goodison Park and now sit second in the Premier League table. 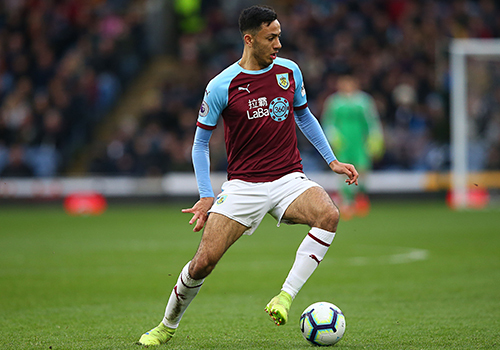 Liverpool won 3-1 at Burnley in early December but the Clarets' form has improved since a Boxing Day defeat by Everton. 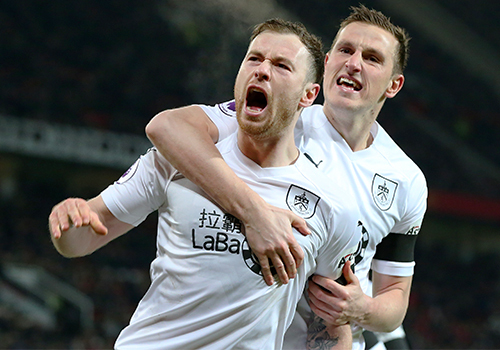 Sean Dyche's side were joint-bottom when the Reds visited Turf Moor, but an eight-game unbeaten streak following the reverse to the Blues has helped them move five points clear of danger heading into this weekend. 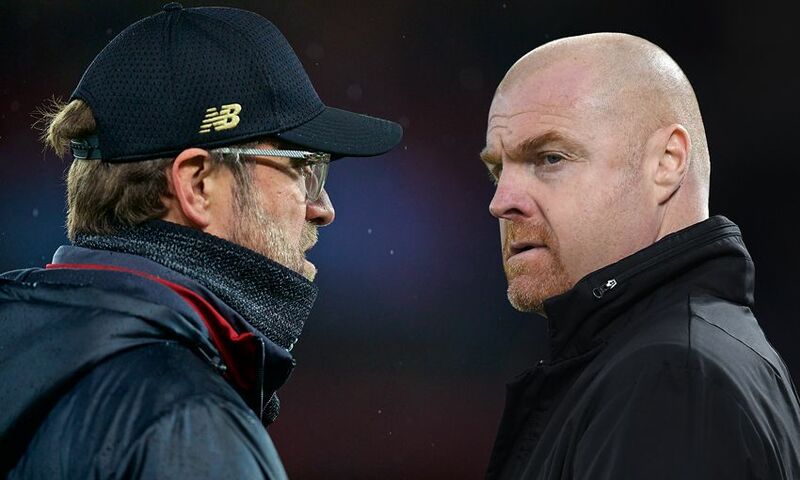 Burnley have, though, lost their last two top-flight fixtures to Newcastle United and Crystal Palace - so what can we expect from the visitors at Anfield? How has Dyche turned things around since December? The Boxing Day fixture against Everton (which we lost 5-1) was both a low point and a turning point in our season. We struggled that day and did not perform anywhere near the level we know we can. It is hard to pinpoint precisely what the difference has been. Much has been said about the impact Tom Heaton's return has had, and whilst that feels harsh on Joe Hart, I think there is some truth in it. 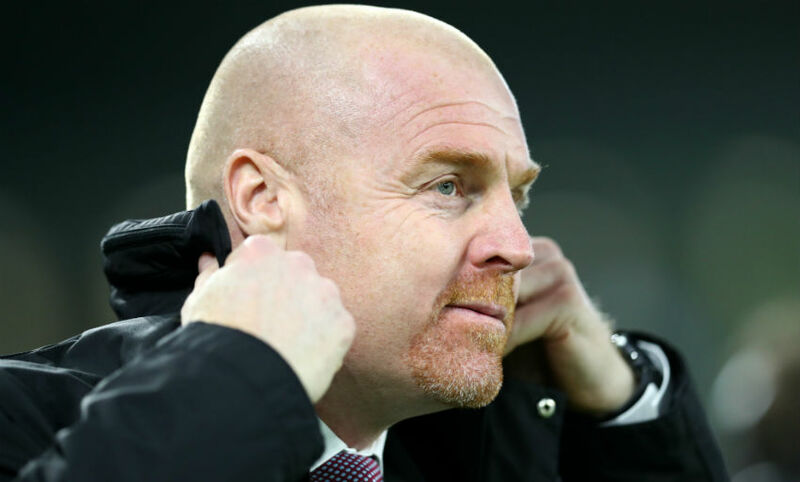 Dyche himself admitted he had tried everything apart from changing 'keepers and having our captain back in the starting line-up seemed to boost the players' morale and hearten the fans. We also found that battling spirit again after Everton. I don't think for one minute that a Dyche side can ever be complacent, but perhaps that defeat shocked the players into realising that we were in a struggle and that the 'strong jaw' we are famous for had to be found. What are Clarets fans' expectations for the final nine games of the campaign? Are you now looking up the table rather than down? I think the expectation is that we will probably survive, but no-one is getting carried away just yet and we still have one eye looking down the table. We were ecstatic after the Spurs win, but that was followed by back-to-back defeats against relegation rivals Palace and Newcastle. Things suddenly felt a little uneasy again. That said, coming into this game we sit five points clear of Cardiff in 18th, with them still to play. The fixtures were not kind to us for the last four games of the season (Chelsea, Manchester City, Everton and Arsenal) so we really could do with having points on the board before that run-in. We are capable of getting nine points from our last nine games and if we do, Cardiff would need 15 from nine to finish above us. And Southampton and Brighton are still in the mix too. It is going to be an exciting finish to the season for the neutral. How important has the Ashley Barnes and Chris Wood strike partnership been? Much more important than I realised at the start of the season. I am guilty of being unconvinced in the past about this particular partnership; for me, they were too similar in style and I wanted a combination of a smaller, quicker No.10 playing off either one of them. How wrong was I? They now have 16 Premier League goals between them and next highest scorer is James Tarkowski with three! Only Sergio Aguero has out-scored Barnes in 2019. They have a fantastic understanding and Barnes is such a fan favourite. His journey has been phenomenal; brought into the team in the 2014 Championship promotion season (as emergency cover for the injured Danny Ings and Sam Vokes), he struggled to find flair and finesse, with some questioning whether he was of Championship quality. His technical improvement has been immense, and I would love nothing more than for Gareth Southgate to give him an England nod. Which player should Reds fans keep an eye on at Anfield? Dwight McNeil. Last season's Youth Player of the Year has burst into the first team in 2019 and has no intention of losing his place in the starting line-up. He is a joy to watch. Also, I expect us to pull out another amazing goalkeeper performance, as is standard these days at Anfield. What have you made of Liverpool this season? I honestly didn't think anyone could come close to this Man City side, but you have done it and are taking the title race right to the wire. It has felt like everything has fallen into place this year, with improvements made where they were needed and the whole team pulling in the same direction. These players look like they believe they can be champions - that really shouldn't be underestimated. If the worst happens and City take the title you will have made them work so hard for it, which no other team managed last year. And you have shown you can recover from disappointment and come back even stronger. Which one LFC player would you like to see in a Burnley shirt? Virgil van Dijk. Alongside Ben Mee. Can you imagine? What a partnership. How do you expect Burnley to line up? And Peter Crouch to come off the bench on the 80th minute to head in the winner. Which areas do you think the teams will try to exploit in each other? We will sit tight for as long as possible and defend as stubbornly as we can. The aim will be to stay in the game, then try to take any chances that come our way. We will want to frustrate you, make you nervous and make poor decisions in a panic to win the game. I think you will try to exploit that by pressuring a very deep defensive line and scoring early; the way to beat Burnley is to not let us go a goal ahead and Klopp will know that. What is your match prediction? Burnley to win 2-1. You have to back your own boys, right?